Hi there, my darlings! Today, I'd like to share with you all a product recommended by one of good Facebook friends--Perfectly Posh's The Cuticle Cutie! Shari and I have known each other through various makeup and subscription box swaps for quite awhile now, sharing our love for new, exciting beauty products and even swapping a couple of boxes of goodies with each other. So, when Shari became an independent consultant with Perfectly Posh, she asked me to review for her and the first thing she mentioned was The Cuticle Cutie--knowing that Shari shares my love for quality products, I happily agreed! Beeeaauuutifullll Cuuuticccles. Just rub & love. Zesty lemon is just what you need to nourish nails and cuticles, while you protect with beeswax and soften with butters & oils. She might also be the Cutie you call for rough elbows, knees and more. What Is It? : A uber nourishing butter for cuticles and other rough, and often abused skin. What Does It Do? : Cocoa, shea, sunflower, and coconut oils penetrate deep into jagged cuticles and nourish while beeswax barriers in the moisture. Chamomile aids in healing and improves the appearance of skin. How To Use It: Rub deep into clean cuticles. Apply generously right before bedtime each night for best results. USE AND IMPRESSIONS : I've been using this product around my cuticles and the sides of my fingers for a couple of weeks now, always at bedtime. I just slather it on and massage the cream into my skin until absorbed. Well, I have to say it! Shari was right! I absolutely LOVE this product! It's rich and luxurious and an absolute blessing in this bitter cold. 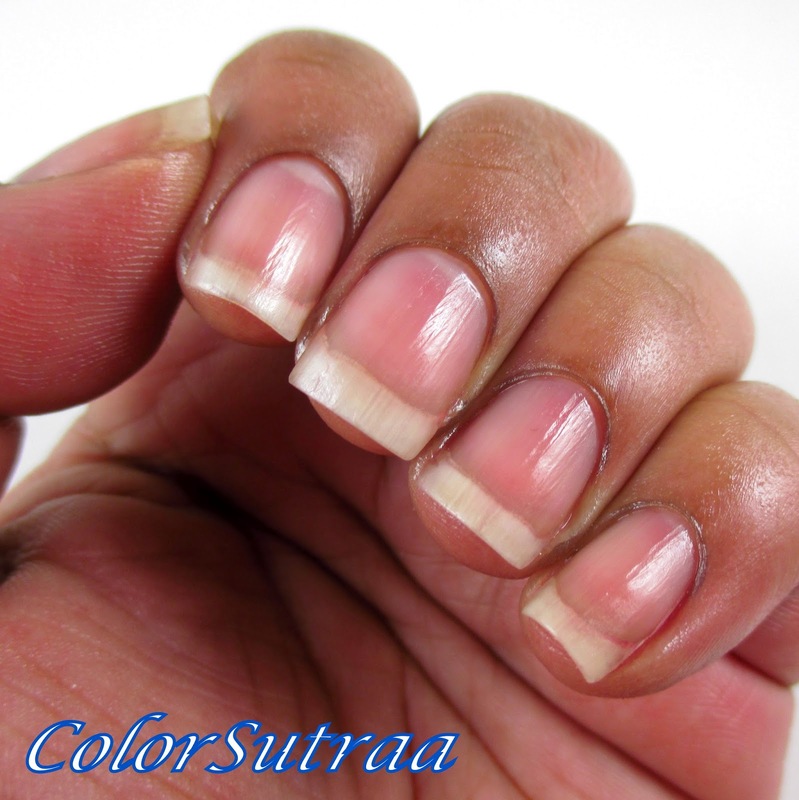 Now keep in mind, it's a thick gel-like texture, much like Vaseline and takes a bit of patience to work into your skin. But once yo do, your skin will thank you for it! 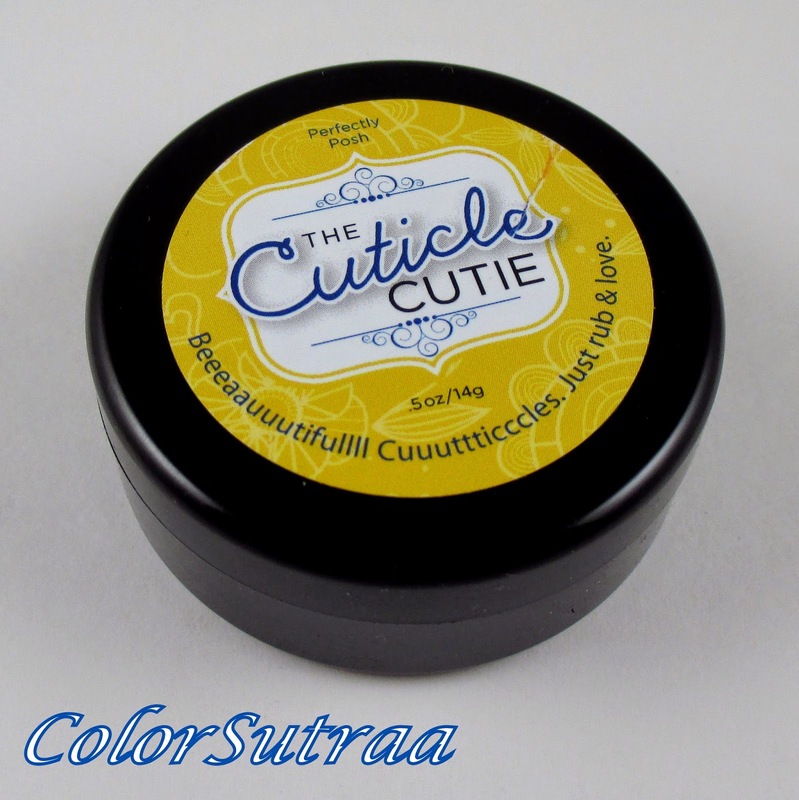 Softer, smoother and most importantly, healthier cuticles are within your reach with this little tub of goodness. It's scented with a mild lemony fragrance which, I hear, many of you love--I personally am not a huge fan but it didn't bother me since the scent wasn't intrusive. Though I do like citrus-y scents, I prefer my cuticle creams to be more floral. And that would be my only quibble--a small thing that doesn't take away from the product at all! So there you have it, my darlings! If you would like to pick up your own tub of The Cuticle Cream, you can find it HERE for the price of $13.00 for a full-size 0.05 oz tub, You can find a whole host of great products on Shari's Perfectly Posh website HERE. Don't forget to follow Shari on Facebook--she's always doing great giveaways! But wait! 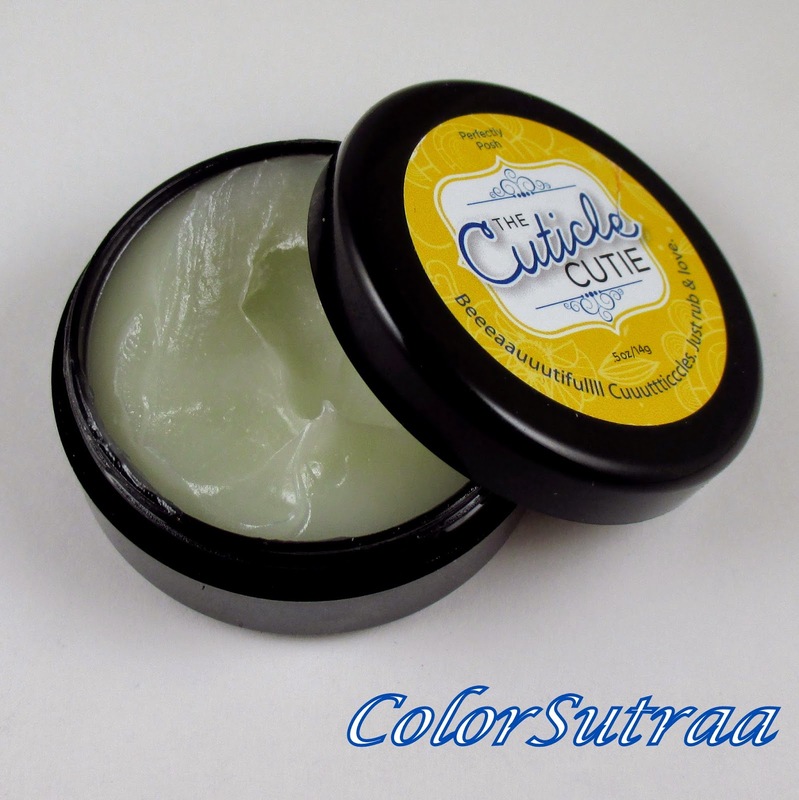 Shari has generously offered to give away one tub of The Cuticle Cream to one of my lucky readers! Just enter through the Raflfecopter below, valid now through February 6th, 11:59 pm EST. I love almond and lemon scented items. Thanks for the opportunity! Ironically i LOVE citrus scents,lemons, orange,lime,grapefruit!!! Coconut, or almond scents are my favorite. lemon and lavender are my favorite scents. I love grapefruit, lemon, and peppermint on my hands!